Since 2010, we have supported more than 20 countries in developing climate actions in transport. The implementation of these actions will generate emission savings of more than 100 MtCO2 against business as usual until 2030. Over 10 methodologies and tools to support the design of climate actions and the quantification of transport emissions have been developed to support robust monitoring, reporting and verification (MRV) systems. In total, GIZ facilitated access to more than 600 million euros for implementation. 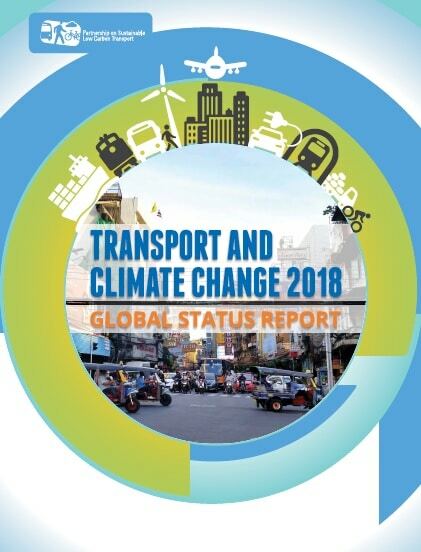 Further benefits generated by the implementation of the climate actions include better air quality, savings in travel time and healthcare costs, as well as better road safety.